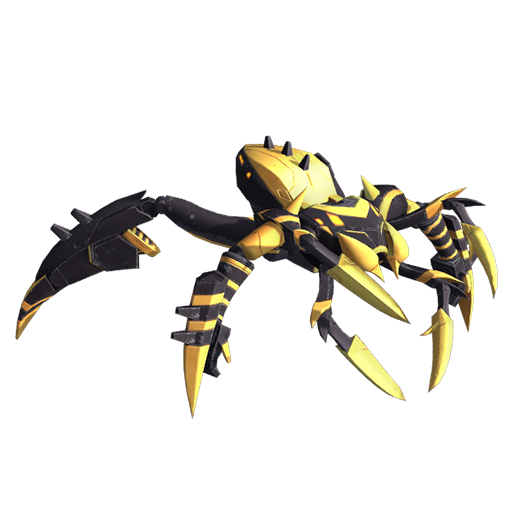 Smart, alluring and dangerous, Blackarachnia has eight legs and knows how to use them. 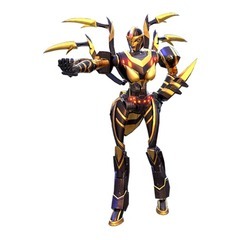 She is the epitome of the femme fatale and, while she wears the insignia of a Predacon, has no great regard for Megatron's leadership and always looks out for number one first and foremost. 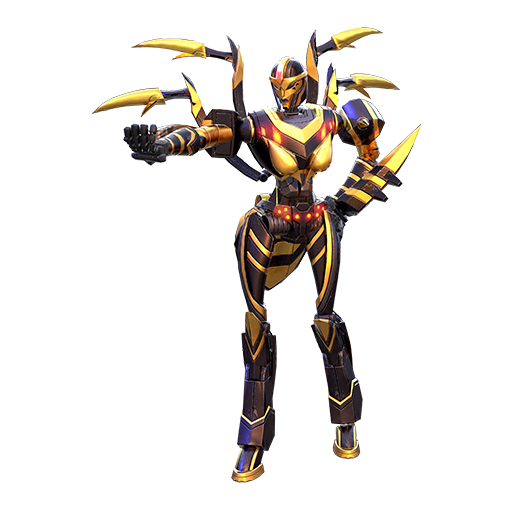 Forever planning and plotting, weaving devious web-like strategies to trap the unwary, Blackarachnia makes sure she always comes out on top. 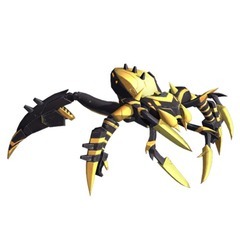 Bestial Fury - For 15 seconds, increase your attack and movement speeds, heal for 25% of the damage you deal, and use melee attacks dealing damage.